The event started with a real take-off, straight into the world of strategic brand positioning with Bold and SAS Airlines. Adrian Nilsson took us on the same customer journey SAS passengers go on when they enter the online search portal and look for suitable flights and providers. Fil­tered by price, users used to only find SAS sev­er­al pages behind their com­peti­tors. The trou­bled air­line was in cri­sis. Fun­da­men­tal com­pa­ny restruc­tur­ing, repo­si­tion­ing, and a new strat­e­gy were need­ed. Visu­al­ly, there was no real dif­fer­ence in appear­ance between SAS and low-cost providers. 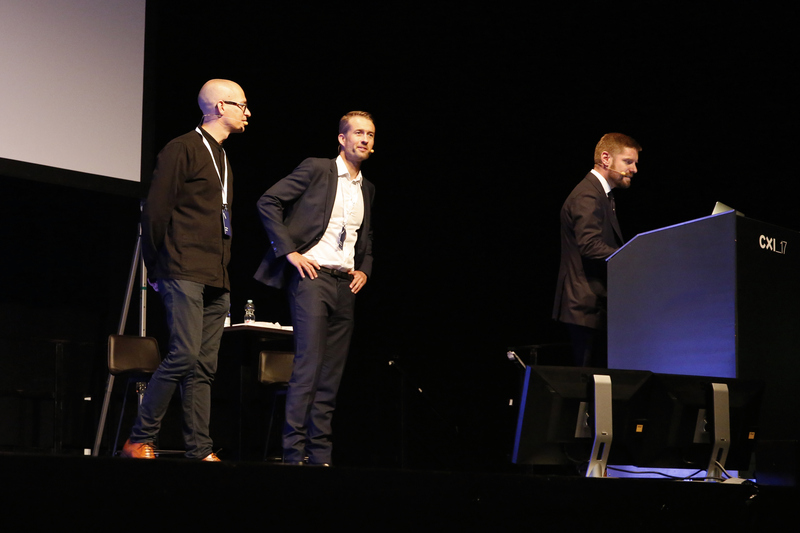 “We don’t want the ‘low­er the price and sell more tick­ets’ kind of thing.” – Didrik A. Fjeld­stad. The core ques­tion was, How do you get peo­ple to pay more for the same ser­vice? A sur­vey on cus­tomers only deliv­ered ratio­nal answers: reli­a­bil­i­ty, secu­ri­ty, ser­vice. But the real fac­tors lie much deep­er in the sub­con­scious. Accord­ing to Adri­an Nils­son, 95% of deci­sion-mak­ing is based on gut feel­ing. Bold took the cue on board. They start­ed out by defin­ing the tar­get group “Future Trav­el­ers”. Peo­ple who fly more than five times a year are over 35 years of age, have high­er incomes and live in the larg­er Scan­di­na­vian cities. 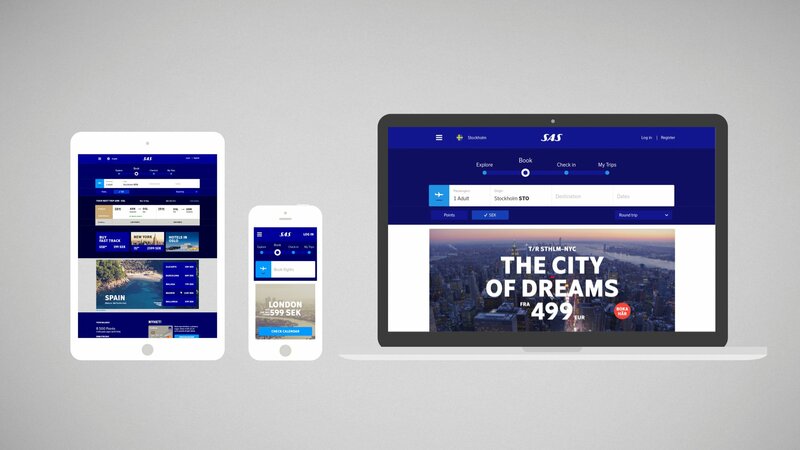 The group only com­pris­es 2.3 mil­lion peo­ple, but 70 per­cent of all flights are booked by them. Two par­tic­u­lar types were iden­ti­fied that fit this descrip­tion, and this over­all group of con­sumers cul­ti­vates a spe­cial lifestyle, they sur­round them­selves with high-qual­i­ty prod­ucts and post their expe­ri­ences in the social net­works. They like objects and media of the high­est qual­i­ty and are will­ing to spend more for sta­tus ben­e­fits — some­thing like the pre­sumed pro­file of Apple cus­tomers. The com­pa­ny decid­ed to con­cen­trate its efforts on this group. Bold set out the com­mu­ni­ca­tion goal: cre­ate a sense of belong­ing to SAS in the com­mu­ni­ty of trav­el­ers. “We trav­el a lot in Scan­di­navia, prob­a­bly because it’s cold.” — Mar­cus Gärde. 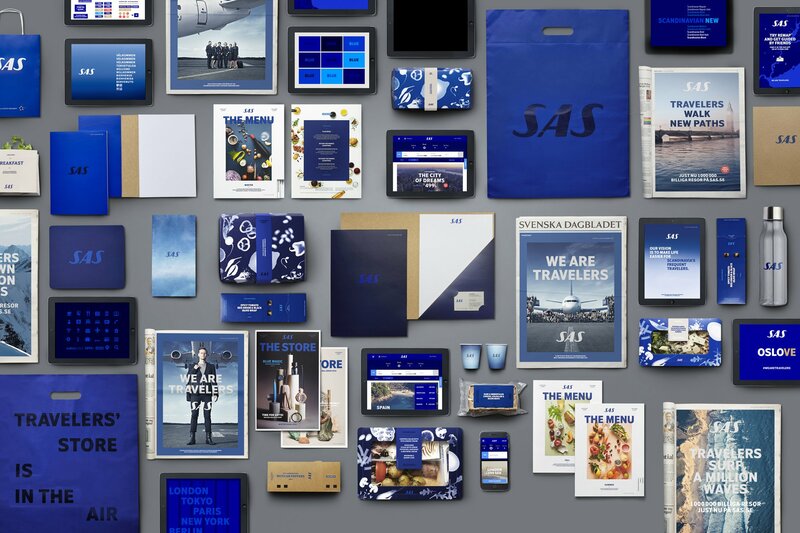 The SAS image was giv­en a com­plete over­haul: the logo was freed from its box, the large col­or palette was replaced by a strong, bright blue and oth­er shades of blue, the cor­po­rate type­face “Scan­di­na­vian” was reworked and is now ful­ly com­pat­i­ble for the dig­i­tal media. The imagery focus­es on atmos­pher­ic city and land­scape pho­tographs — des­ti­na­tions around which the logo appears to be fly­ing along with the trav­el­ers them­selves. 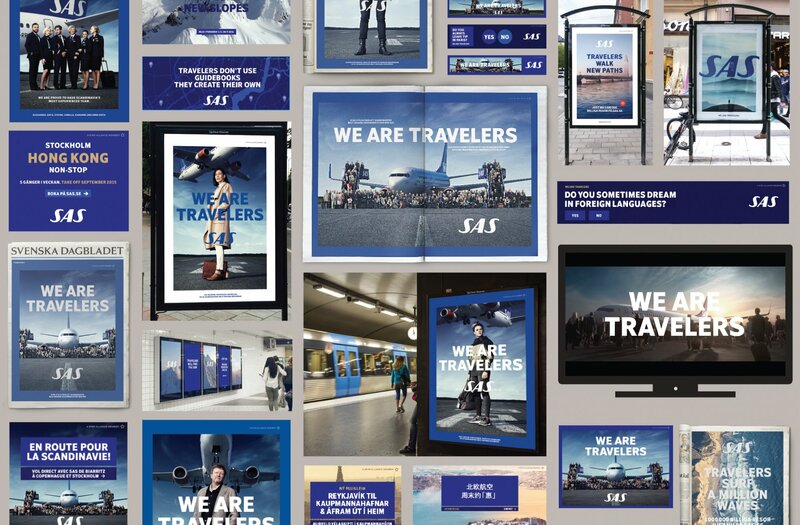 Pho­tographs of pas­sen­gers, pilots and flight crew as well as group pic­tures stand­ing in front of air­craft under­line the new slo­gan: “We are Trav­el­ers”. True to the mot­to proud and bold, the logo is cen­tered in the pic­ture, which is set in an invert­ed passe partout in blue. The new image cam­paign is a tour de force, def­i­nite­ly on par with the pre­mi­um fash­ion ads placed in the airline’s on-board mag­a­zine. “A Brand needs to be dis­tinct.” – says Adri­an Nils­son. Every sin­gle touch­point where SAS’s cus­tomers come into con­tact with the com­pa­ny has been com­plete­ly reworked. 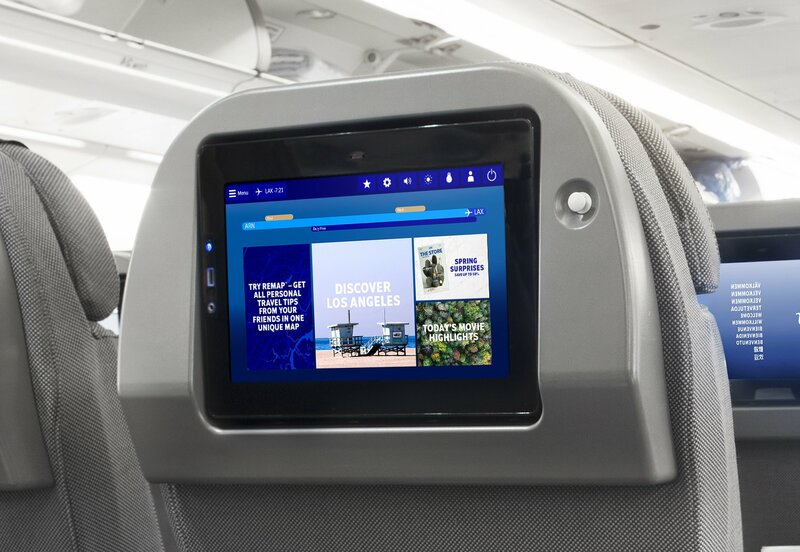 The results are impres­sive: From near­ly every item of oper­a­tional equip­ment, through the UX and the web­site inter­face, the inter­faces in the enter­tain­ment pro­gram on the seat mon­i­tors, flight crew cloth­ing right through to the cubic lunch­box and the design of the air­craft brand­ing itself, SAS has been seri­ous­ly upgrad­ed, mak­ing every­one involved – includ­ing even for­mer pilots — proud to be part of SAS Air­lines. Restruc­tur­ing the com­pa­ny and its new image deliv­ered addi­tion­al prof­its of 140 mil­lion euro in the very first year, and the suc­cess sto­ry con­tin­ues. 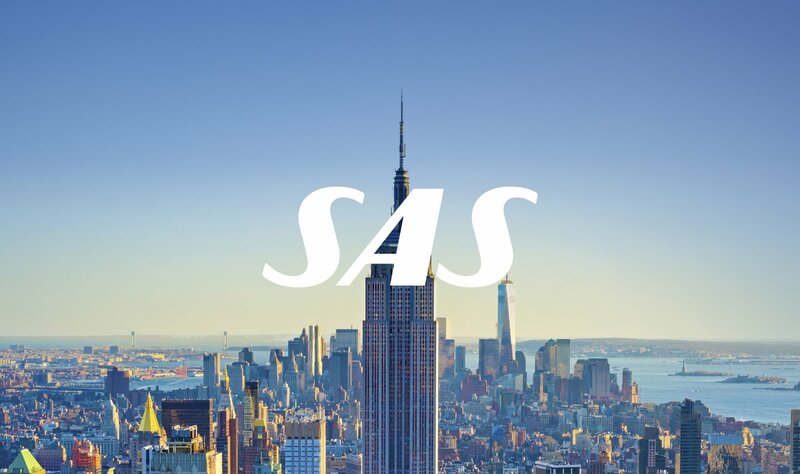 Bold is work­ing on new projects that will lead SAS into the future. They have hint­ed at some of the con­tent such as per­son­al­ized com­mu­ni­ca­tion, addi­tion­al offers for more trav­el con­ve­nience at air­ports and pas­sen­gers’ final points of des­ti­na­tion. Ser­vices that make life bet­ter – not just the flight.